Our core team is made up of mature professionals, all well-known in their respective fields, all bringing a delightful mix of dedication, passion and ambition to deliver the finest arts & culture experiences to our clients. 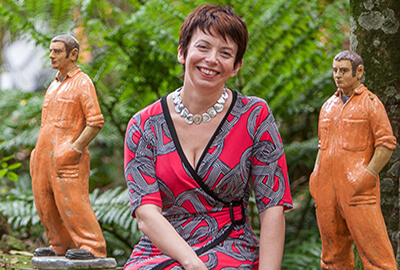 Jacqui is one of the founders of Fine Art Tours NZ and a passionate arts and history lover. She has degrees and post graduate qualifications across of broad range of disciplines including fine arts, classical history, art history, marketing and advertising. After a career working in global advertising agencies, she decided to change direction in to the tourism sector, launching her first venture in 2006. 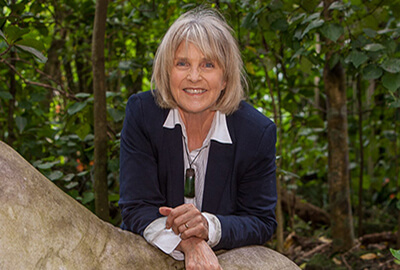 She loves introducing visitors to the creative communities of New Zealand and sharing the unique stories of the most recently settled country on earth. Jacqui is passionate about wine, whiskey, home cooking, travel and the great outdoors. She also continues to pursue her own art practice. 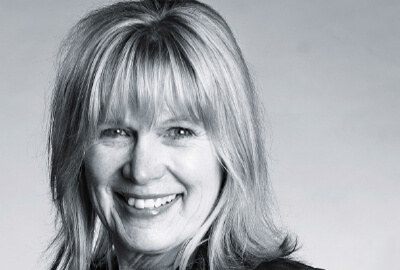 Ilona has been involved with Fine Art Tours NZ since our inception after an illustrious career in the performing arts. She is best known for her high profile roles in Television (BBC, TVNZ, ABC, Channel 7 & 10) but also has extensive theatre and film experience. For the past 10 years, she has been working “behind the scenes” in Arts Management since graduating with First Class Honours in Arts Administration and continues to star in select film and television roles. Ilona is a highly engaging, entertaining professional with extensive knowledge about the arts scene in New Zealand. In addition to developing new experiences for us to share with the world, Ilona is also one of our Tour Leaders. The opportunity to spend a day with her is a rare treat not to be missed! 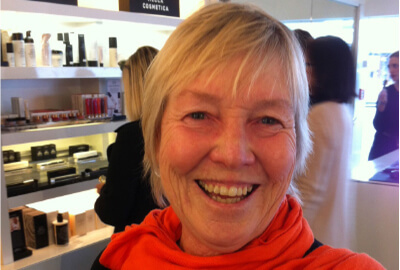 Lynn Huhtala is our resident ‘foodie’ and has worked with Fine Art Tours NZ since 2015. She has a particular passion for the New Zealand fashion industry, as well as food & wine, having previously run her own food tour company for many years. What she doesn’t know about the food and wine scene in New Zealand isn’t worth knowing. 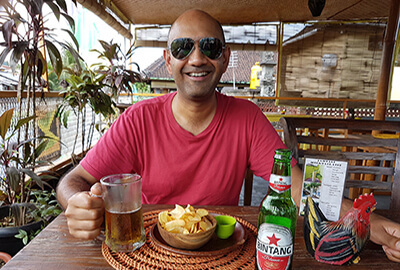 Lynn has been a judge for the Metro Top 100 Cheap Eats awards for several years and has co-authored the hugely popular foodie blog “cheap eats” since 2010. She regularly travels both in New Zealand and abroad seeking the finest and most exclusive gourmet experiences available to enhance our product range. Truly unforgettable moments is what she seeks to deliver to our clients. Lynn’s extensive knowledge about the local foodie – and fashion – scene is also evident in the glowing testimonials she receives from clients as Tour Leader. Helen is first and foremost our Reservations Manager, but she also hosts clients with particular interest in New Zealand wine and the performing arts. She has been involved in the arts in New Zealand throughout her career, first making her living as a professional dancer and in more recent times, as an arts administrator. Chris is a Director of Fine Art Tours NZ and has enjoyed a long career in Corporate IT Operations, most recently at Spark New Zealand. His interests include contemporary sculpture, fine red wine, whiskey, contemporary dance and travel. The only time you’ll catch him drinking beer is when he’s overseas and red wine is hard to find! Our exceptional team includes some of New Zealand’s most entertaining and well-respected hosts, including Ilona Rodgers (arts & culture, performing arts), Lynn Huhtala (food & wine, premium shopping), Jo Connor (gardens, fine art) and Penny Sefuiva (arts & culture, heritage). All our guides have established reputations in their respective fields. We also have an extensive network of specialists who can be included in customised and special interest itineraries. These specialists cover everything from classic motorbikes to NZ film; glass blowing to traditional Maori arts & crafts; sustainable food production to export quality wine makers. Please contact us to find out more about how we may assist you.